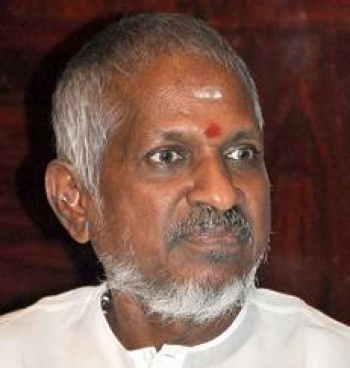 Maestro Ilayaraja is all set to take part in a concert in Hyderabad. The ace music director would be performing at the musical show along with his 65 member orchestra team from London and Hungary at GMC Balayogi Indoor stadium in Gachibowli, on 2 September 2012. The concert will start at 7 pm and tickets are priced at Rs. 1000/- and Rs. 500/-. The music launch of Ilayaraja’s latest bilingual Yeto Velli Poyindi Manasu is going to take place in the middle of this concert. The teaser has already got great response from the audience and has raised the expectations on the film, which is directed by Gautham Menon. Sony Music has bagged the audio rights. Yeto Vellipoyindi Manasu is being made simultaneously in Telugu and Tamil. Where can i book tickets online?